Makalu Arun Social Trek (MAST) a registered and government licensed non-profit distributing social trekking company established by an NGO Sankhuwasabha Education Scholarship Foundation (SESF) in Khandbari of eastern Nepal in 2010. Since its establishment we have been providing a unique and alternative trekking service around Makalu and Arun Valley region of eastern Nepal, a mostly untouched area by the trekkers, where the skyline is a panorama of rugged Himalayan peaks including Mt. Everest and other peaks. MAST organizes, coordinates and facilitates community friendly sustainable social trekking, including volunteering opportunity, internship and research and other activities for our guests in the area and work in collaboration with local communities, ensuring a win-win situation for local hosts communities and visitors. In our program our guests enjoy trekking in their own pace with the help of local porter guides, have food and accommodation at the local tea houses/home stays and pay directly for their service providers themselves. Our company also receives service charge from them so that we are able to pay government tax as we have TAAN membership fees and other administrative costs. Rest of the money generated resources is spent to support SESF child education program in Sankhuwasabha. Through MAST, we offer our guests the opportunity to plan their entire vacation around our programs, or customize an individual trek within the region. With the help of our locally hired porter guides, our guests can enjoy trekking responsibly with us. 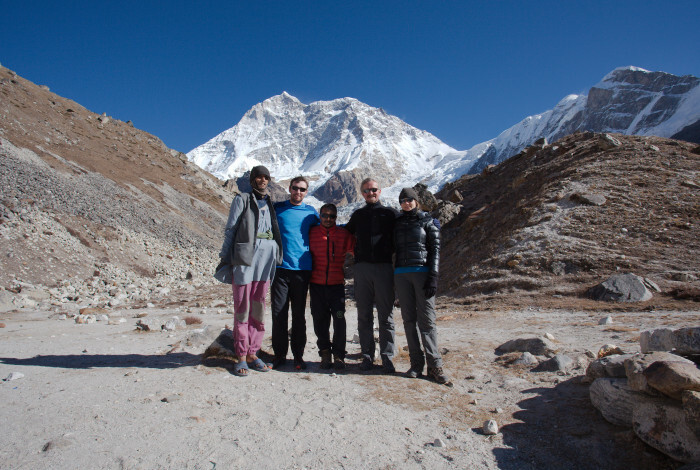 We can create a customized trekking itinerary for you, off-the-beaten-path, in often unvisited regions of rural Nepal.